This workshop will look at the spectrum of psychological difficulties associated with disappointment and review related concepts of grudge, grievance and entitlement drawing upon psychodynamic and cognitive behavioural theories and practice. 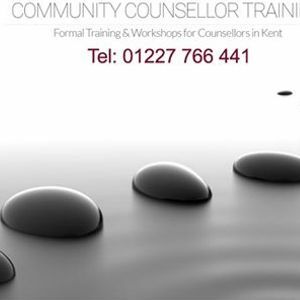 Qualified and unqualified counsellors and psychotherapists who wish to deepen their understanding and practice. 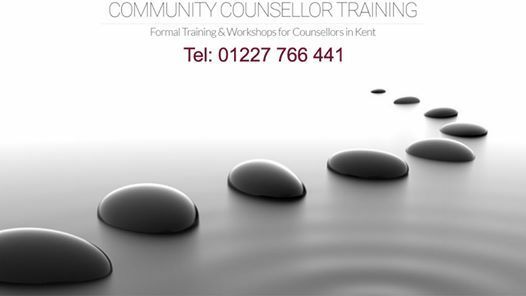 Steve is a Consultant Psychotherapist at Kent and Medway Partnership NHS Trust. Steve is a former Executive Council Member of the International Association for Forensic Psychotherapy. 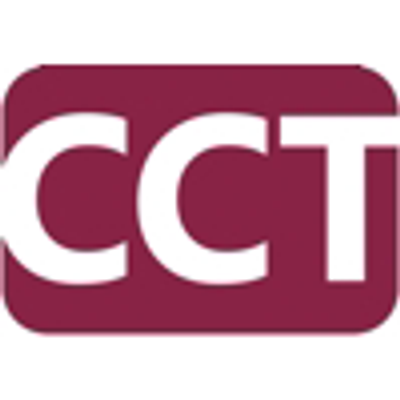 This is a one day workshop starting at 10am and finishing at 4pm. This equates to 5 hours of CPD.